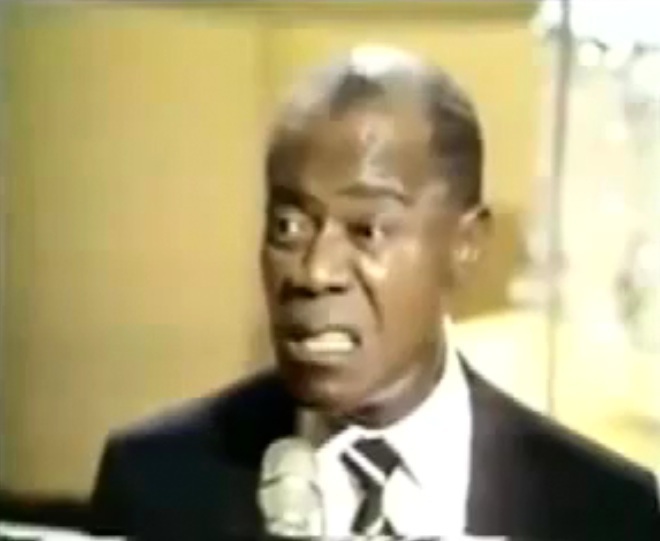 Ahaha even if i like Louis Armstrong, this video is awesome ! The Markness made the song fitting with the video. So funny and at the same time, the song is good too (for people who like death metal). This entry was posted on Sunday, July 25th, 2010 at 2:59 pm by romston and is filed under Mainstream, Metal, Music, video. You can follow any responses to this entry through the RSS 2.0 feed. You can leave a response, or trackback from your own site. It took 55 queries to generate this page. Your waiting query time was 1.165 seconds.